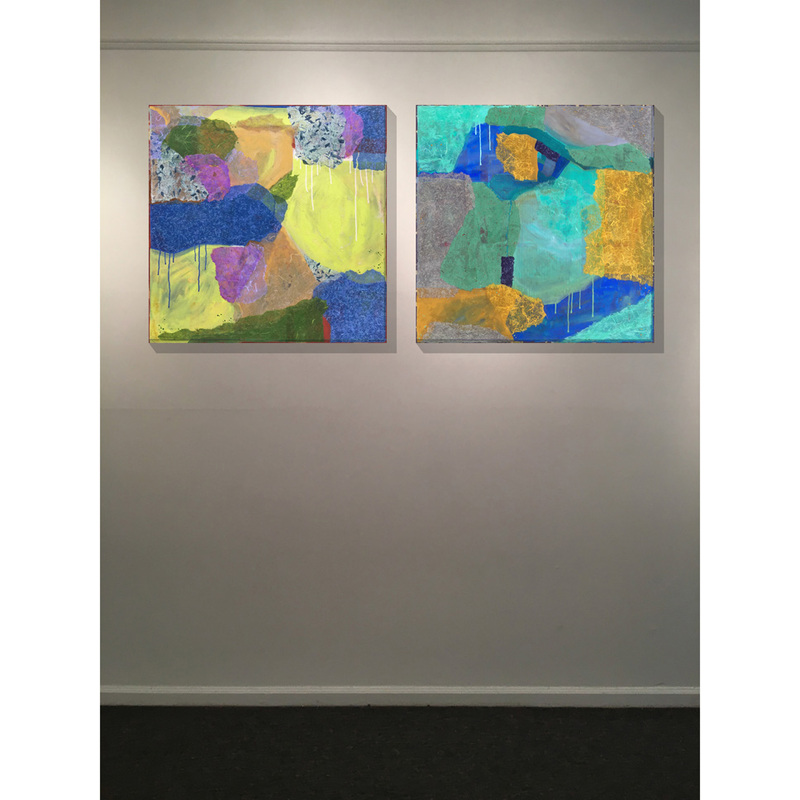 Heidi Lewis Coleman is currently exhibiting her Acrylic & Cut Paper pieces, ASGAARD and ATLANTIS 2, at Memorial Sloan Kettering Westchester from February 27th through September 30th. This exhibit was curated and installed by ArtsWestchester, a nationally recognized private arts council which provides art programs and services throughout Westchester County. MSK Westchester is located at 500 Westchester Avenue, West Harrison, New York.